There you have it. 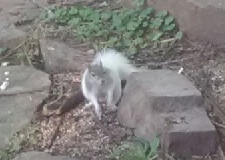 A personal first hand sighting. 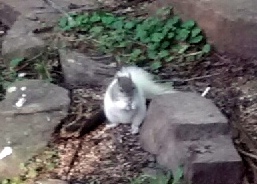 The White Squirrel has returned to Eureka Springs! 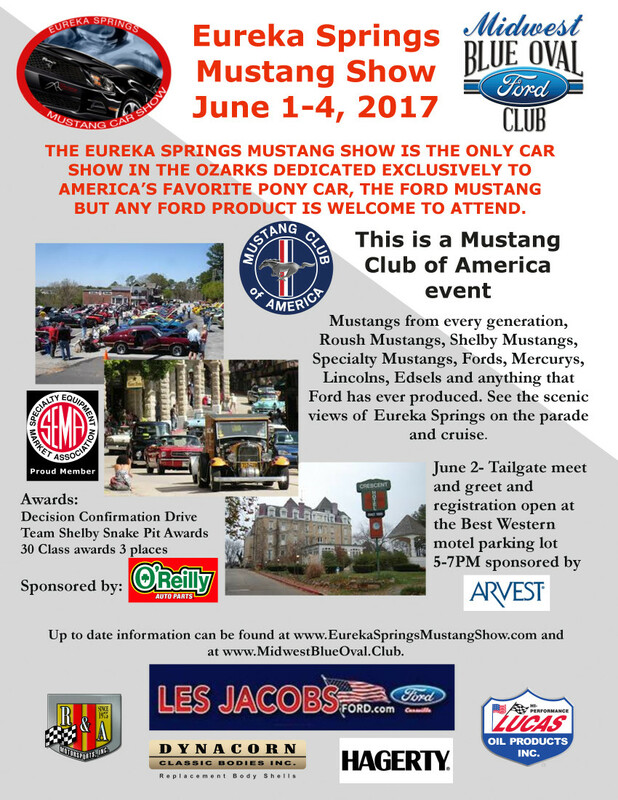 Get ready for hoof-beats in the Ozarks as Eureka Springs plays host to the 2017 Mustang Show. 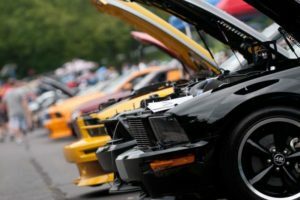 This year promises to be a great year to see America’s favorite, continuously produced car, the Ford Mustang, in this fun annual event. If you’re a mustang owner, an enthusiast or just someone who like cars, there will be cars from every generation and cars that range from daily driven to concourse restored to modified. In cooperation with the Midwest Blue Oval Club, there will be many activities going on from June 2nd to June 4th. Cruises, a parade (Eureka Springs has to have a parade for everything you know) and meet & greets. Team Shelby members, from across the region will be handing out Snake Pit awards. 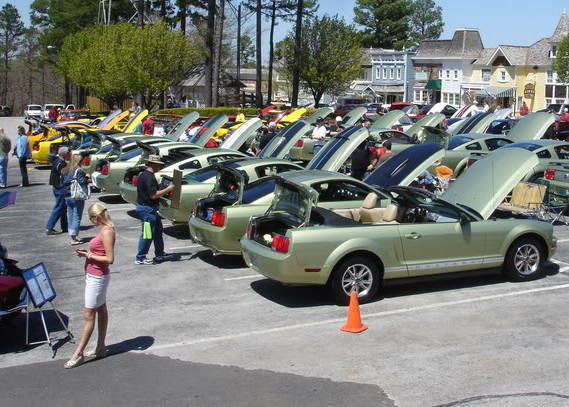 I don’t know what a snake pit award is, but, IF you own a mustang, I’ll bet its a pretty cool thing to have. 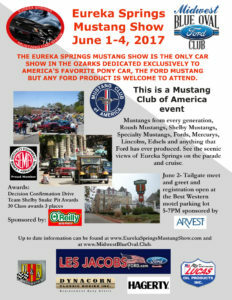 The Mustang Club of America will also be in attendance at the show. I’m not really sure what they will be doing here, BUT, I would bet they will be handing out cool Ford things and giving away a few old cars! 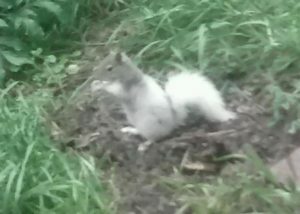 no…not really. ​Things start off on June 2nd with a tailgate meet & greet and on the 3rd is the show in the Village at Pine Mountain. ​There are also a few rides and other events you can see by looking at the events website. For more information click here. To register, click here.